On the 5th of July I attended an evening event organised by the Monaco Convention Bureau in Cologne. 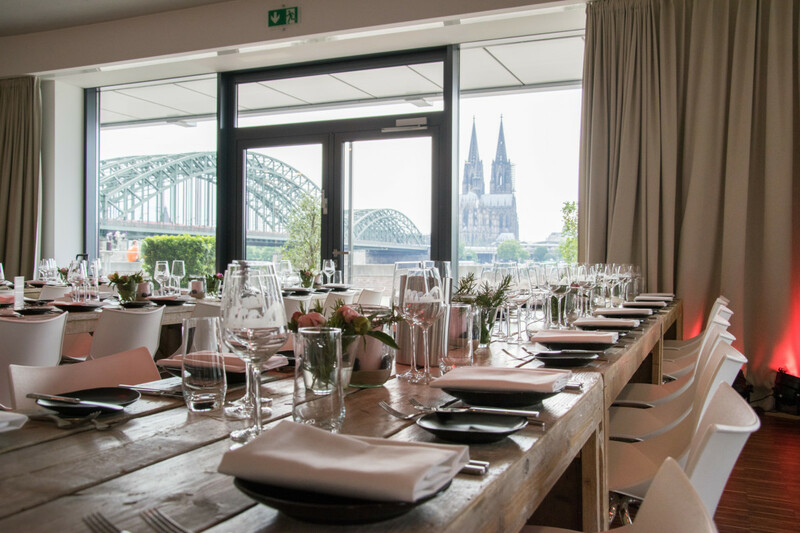 The event took place at The View Cologne, a prime location overlooking the landmark Cologne Cathedral. It was a small and intimate evening with about 35 guests to recreate what it’s like to actually host an event in Monaco. The theme, Unexpected Monaco, was consistent throughout the evening, from typical decoration to food, drinks and entertainment, with the Vice-World Champion of Mental Magic Lucca Key giving an engaging performance. After spending the busy IMEX Frankfurt with the Monaco Convention Bureau to report about all their latest news, this evening was laid back to soak in the Monégasque hospitality. I’m delighted to share with you the photos that I took on the night and let them to tell the story!